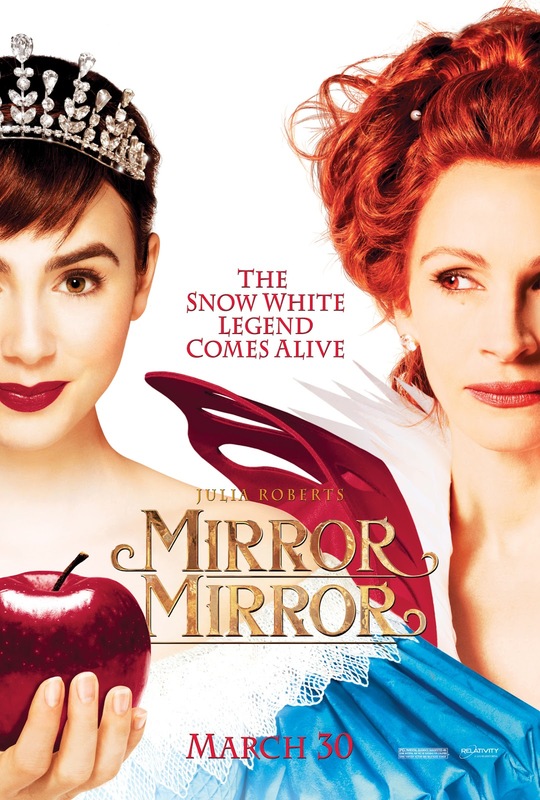 There is an advanced screening for the upcoming snow white adaptation -MIRROR MIRROR- starring Julia Roberts, on Saturday, March 24th (10:00am) at AMC Arbor Lakes, Minnesota. You DEFINITELY have to watch this video!! I'm hooked already and can't wait to go see it!! Gofobo link and RSVP code for family four packs. Please remember to arrive early! Seats are NOT guaranteed! Follow MIRROR MIRROR on Facebook by “liking” http://www.facebook.com/MirrorMirrorMovie and see who is the fairest of them all in theaters this March 16th, 2012! I like Julia Roberts so I imagine I'll like his movie. Sounds like a fun twist from the original.